Since 1987, Mailing Technical Services (MTS) has provided comprehensive mail processing and mailing services for businesses. For more detail of these service offerings, please select from the categories below. If you have any questions, please contact us here. 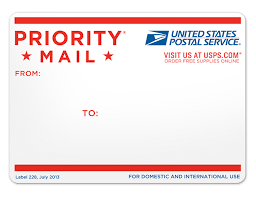 MTS will pick up your first class mail each day, apply the correct postage and deliver the mail to the United States Postal Service (USPS). This class of mail is used by businesses and non-profit organizations to explain their services, offer promotions and track results. In addition to daily first class mail pickup, we provide package postaging and pick up services for UPS and USPS. You send data to our secure site; MTS 'cleans' your addresses, automates (bar codes), prints, folds and inserts into your envelopes for mailing. Please visit MTS here and contact us about first class mail pricing and how MTS can save you time and money. 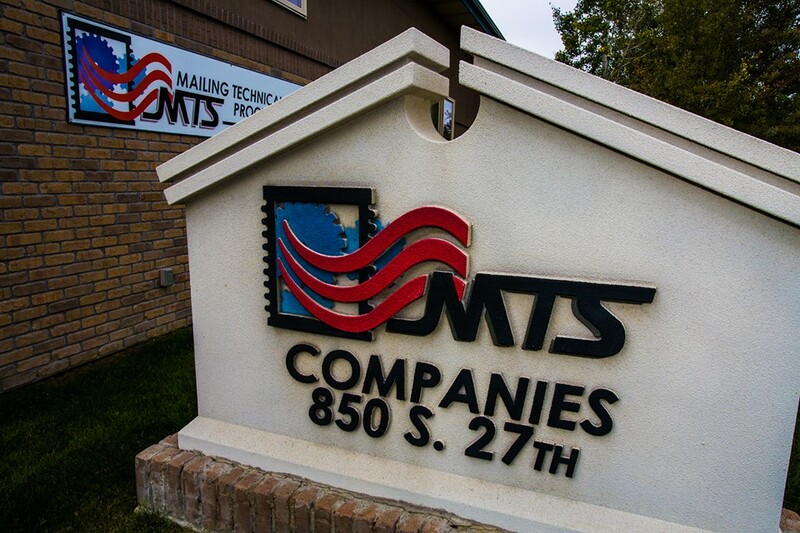 Please visit MTS here and contact us about mail processing and how MTS can save you time and money. 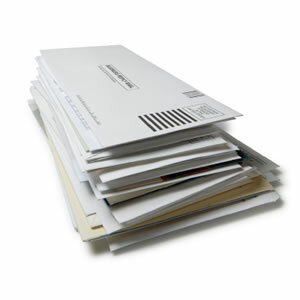 Marketing mail provides for a reduced postage rate compared to first class mail rates. Qualifying non-profit organizations can save substantially more. Some restrictions apply as to the content of what can be mailed, how invalid addresses are treated and also delivery days can be longer than first class mail. Regardless, USPS marketing mail can be an excellent choice for businesses and non-profits looking to advertise their services using cards or letters or to ask for donations. 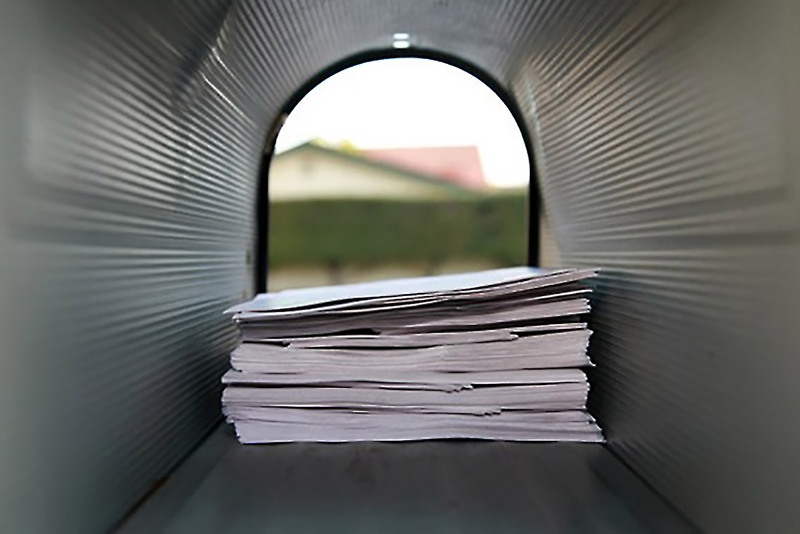 Marketing mail can be mailed to targeted individuals or businesses, to certain zip codes, entire cities, or even to an individual USPS carrier route. Targeted individuals and/or businesses can be from your supplied name and address list or can be obtained by purchasing a list of names and addresses based upon a wide variety of demographics. When you provide the list, and as part of a mailing, we will run the names thru National Change of Address (NCOA) and optionally mail only to valid addresses and generally mail to someone's 'new' address as provided for by NCOA. We will, upon request, provide the invalid addresses and those people who have moved in electronic form back to you, at no charge, so you can update your records. Most customer supplied lists generally have between 10 and 20 percent of undeliverable marketing mail before running thru NCOA. 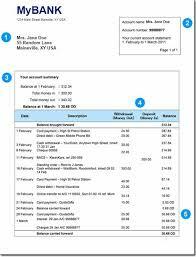 Not mailing to invalid addresses and mailing to the 'moved to' address saves postage and printing costs. MTS will work with you, your designer and/or printer of choice to help ensure that the marketing piece is within USPS specifications before printing. MTS can also print full color, black and white and even variable MICR on our high speed digital printers. Please visit MTS here and contact us about your marketing mail plans and how we can help save time and money. ©2017 - Mailing Technical Services, Inc.